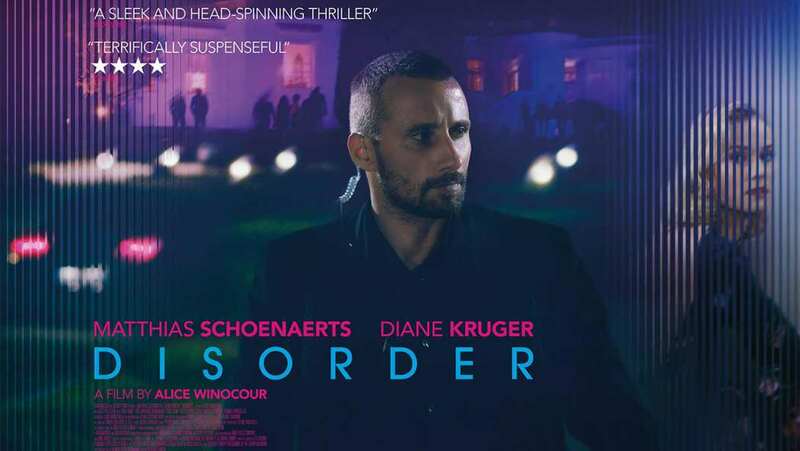 International trailer for Disorder, which is being distributed under the title Maryland in international markets. Vincent is an ex-soldier with PTSD who is hired to protect the wife and child of a wealthy Lebanese businessman while he's out of town. Despite the apparent tranquility on Maryland, Vincent perceives an external threat.